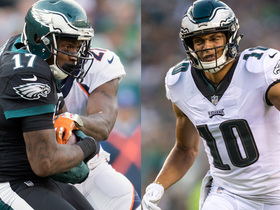 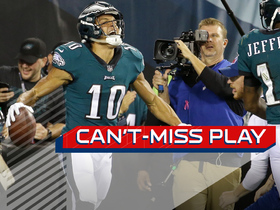 NFL Network's Kyle Brandt explains how Eagles wide receiver Mack Hollins will be the next factor in the NFC Conference Championship Game. 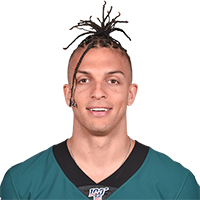 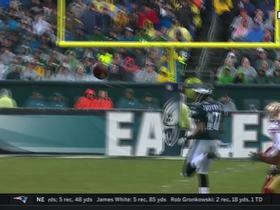 Philadelphia Eagles linebacker Kamu Grugier-Hill shows off his incredible leg with a kickoff to the goal line. 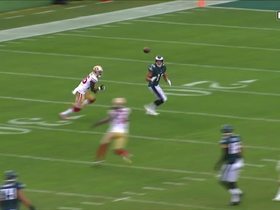 Ahkello Witherspoon reads the quarterback's eyes and steps into the passing lane for the first interception of his career. 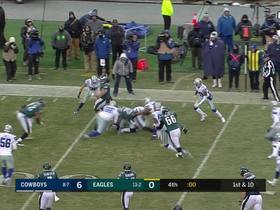 Philadelphia Eagles quarterback Carson Wentz tosses to wide receiver Mack Hollins for a 24-yard gain. 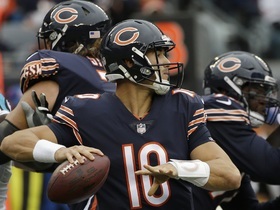 NFL Network's Peter Schrager explains why UNC rookies Bears QB Mitchell Trubisky, Cowboys wide receiver Ryan Switzer and Eagles wide receiver Mack Hollins is his underappreciated storyline. 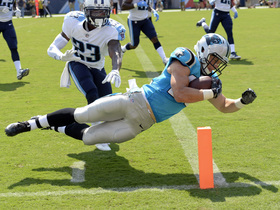 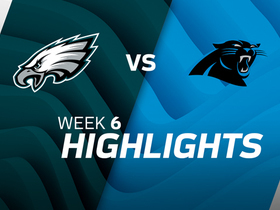 Watch as the Philadelphia Eagles take on the Carolina Panthers in Week 6.